The Enneagram of Liberation is a wisdom mirror, holding up a light to our deepest egoic movements and patterns. 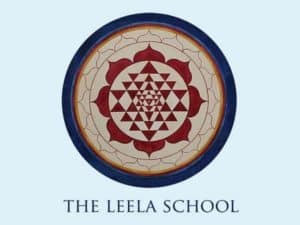 When subconscious patterns of behavior, emotions and thinking are brought into the light of consciousness, they lose their hold on us; we discover the capacity to be still, and can stop taking the world personally. 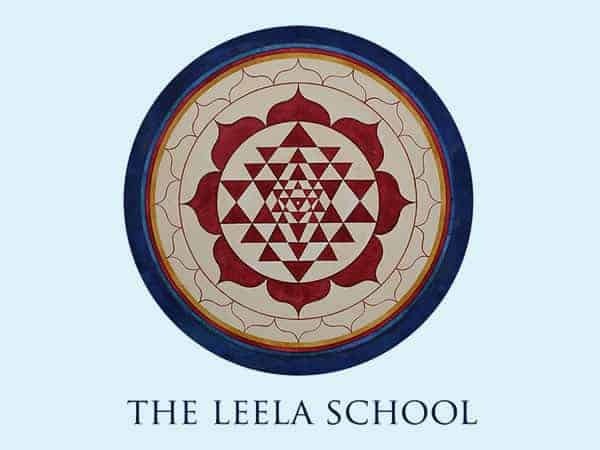 This five day course is a combination class for those who are already Leela School Students and moving on to the 2nd year, as well as anybody interested in the Enneagram. This part time, one year course in three parts will lead to a certification as an Enneagram Coach.